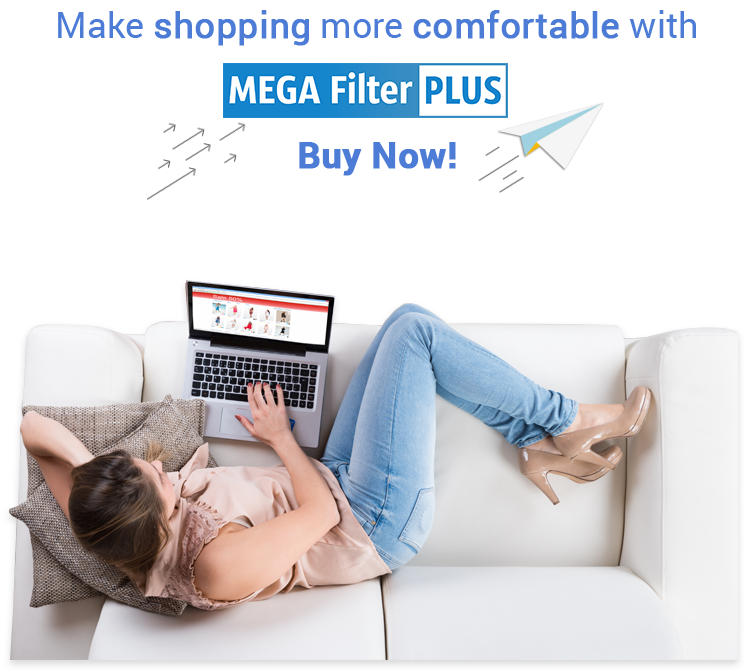 Mega Filter PLUS is an advanced and user friendly filtering system. It allows efficient and fast products finding compatible with selected searching criteria such as attributes, options, filters, categories and many others. Each online store is unique that’s why MFP offers lots of design personalization possibilities. You can display filters horizontally or vertically and thanks to conformity with mobile devices even in the form of widget. 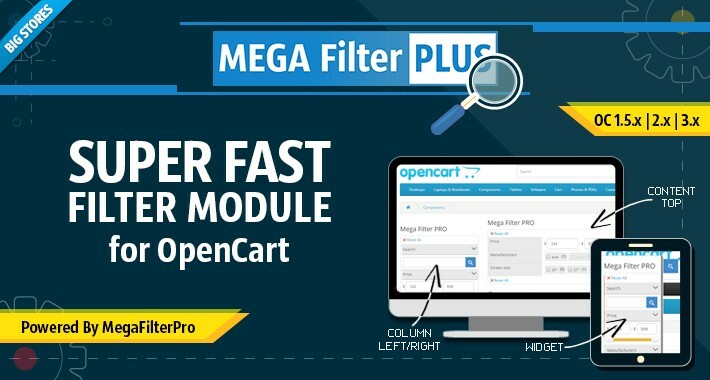 Choosing Mega Filter PLUS you can be sure that you get continually improved and developed module.